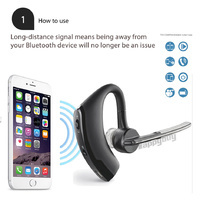 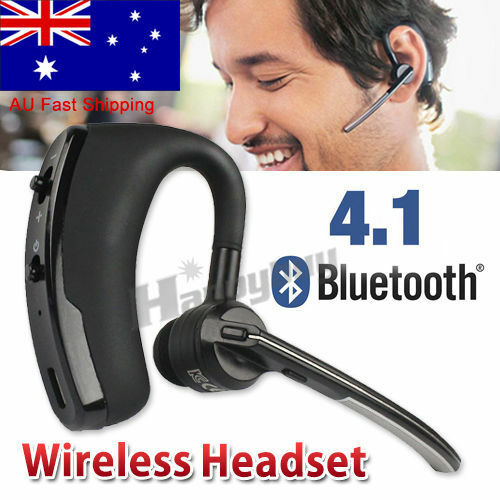 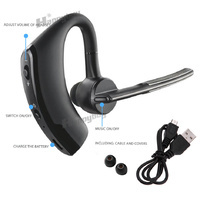 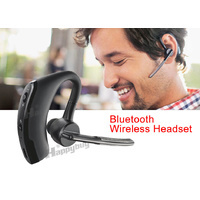 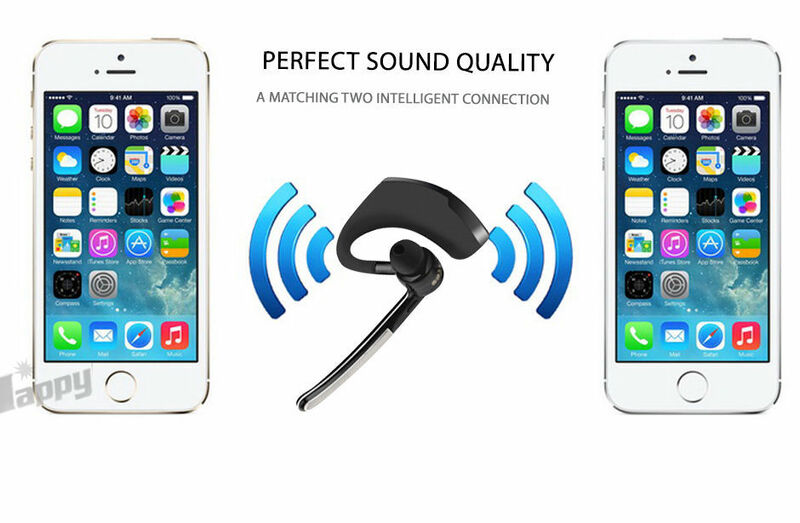 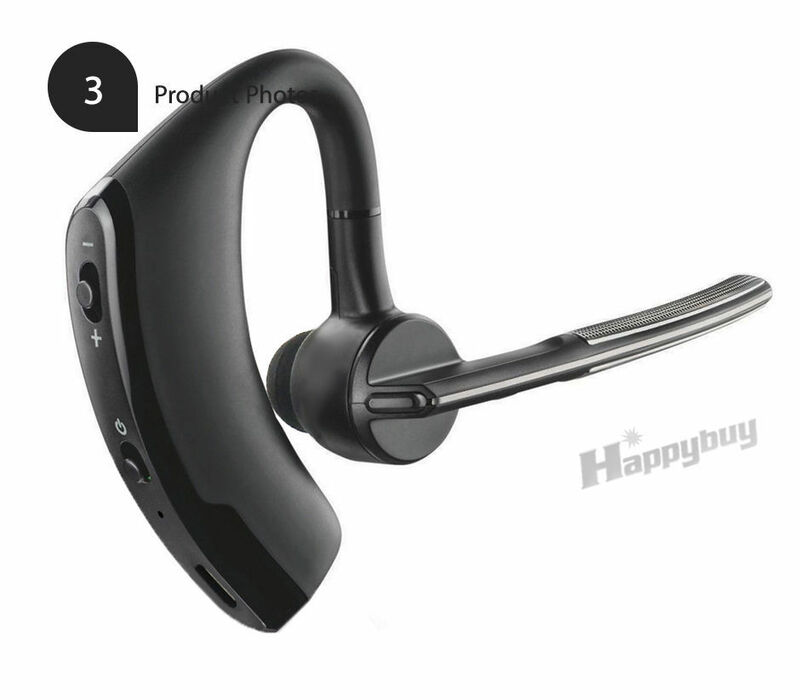 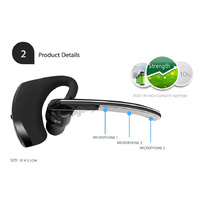 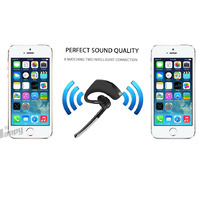 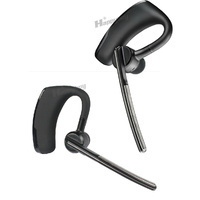 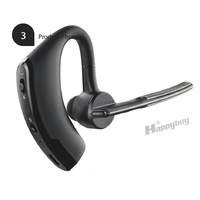 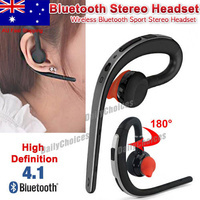 Directs calls to your phone or headset, pauses music for incoming calls, and lets you to automatically answer by simply placing the headset on your ear. 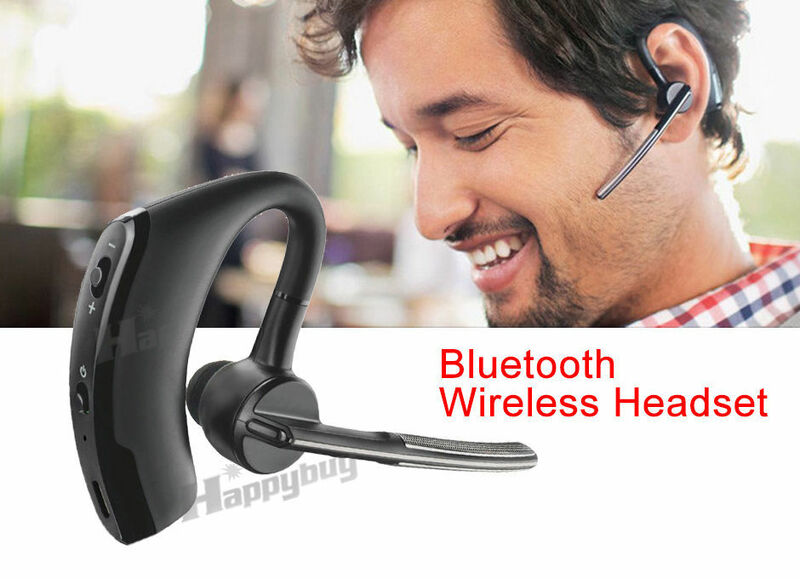 Voice Command: Just say "yes" to take a call. 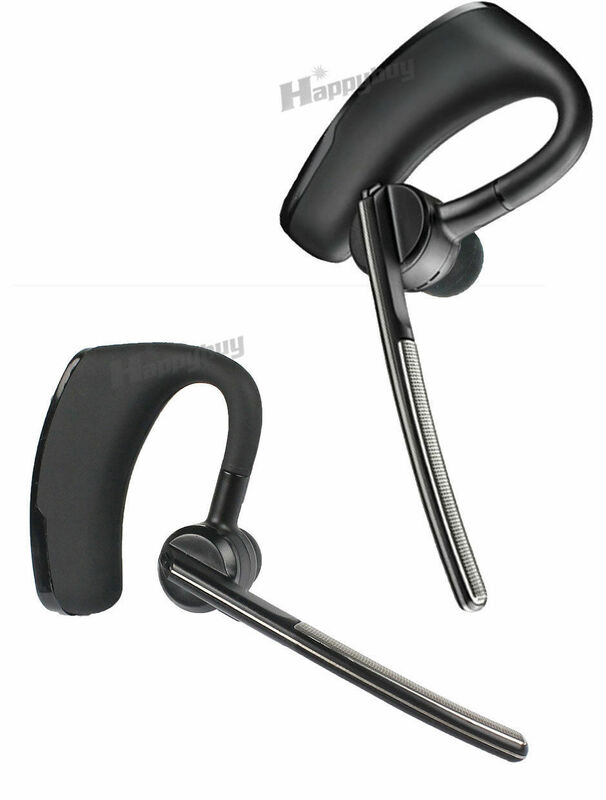 Buttons for mute/play-pause, power, call answer/end, and volume. 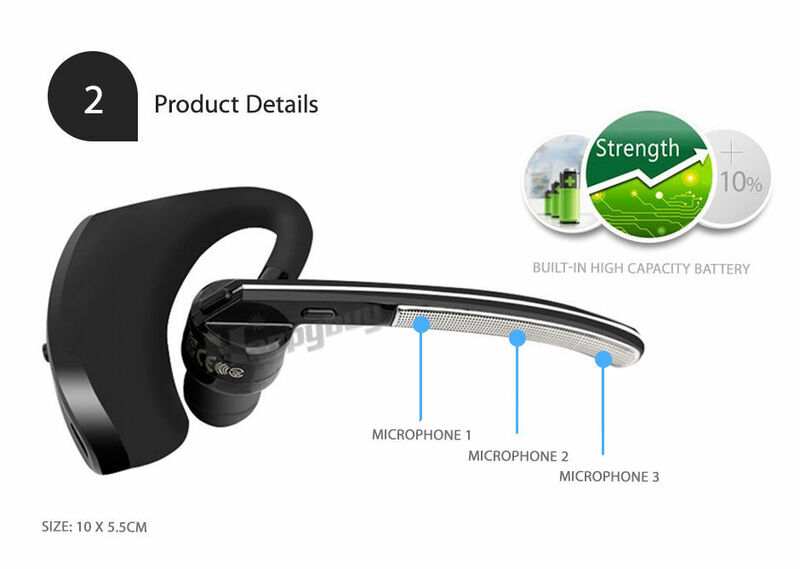 For switch between different language, please press Start/Pause Button when the item is under paring mode. The item does not come with a Retail Package.